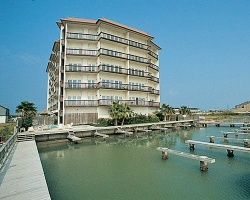 *Galleon Bay Club* looks out on Laguna Madre Bay and has an outdoor pool, whirlpool, and fishing pier that extends into the bay. The on-site marina is available to guests with boats. Deep-sea fishing charters, boats, and equipment rentals can easily be found at nearby marinas. Other area activities include cross-country sand skiing, golf, tennis, hiking, and biking. 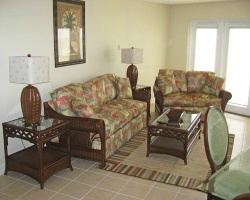 For more information about this resort and its amenities, visit www.icsmanagement.com. Bay view unit on the end of the top floor! 1 banked week included & this year still available! Fees ptd! Make an offer!